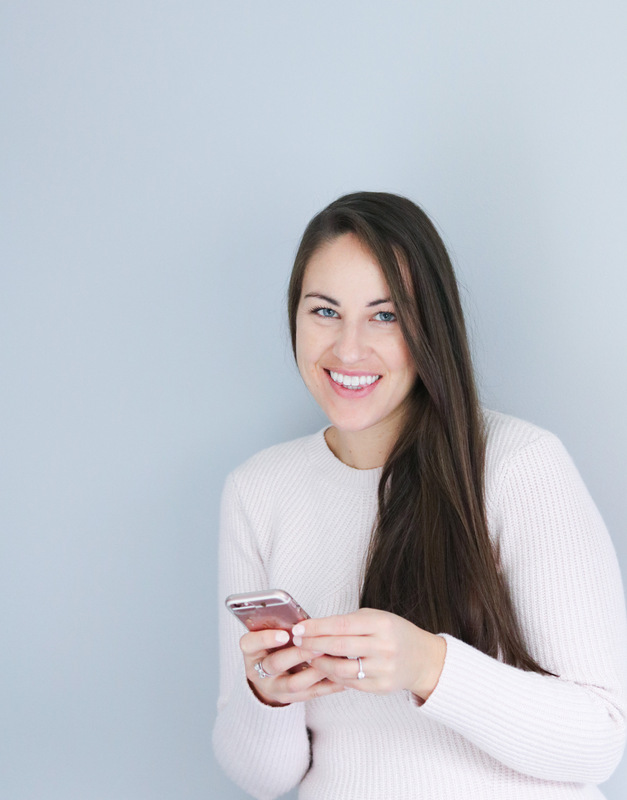 This month is all about love, but also all about chocolate! 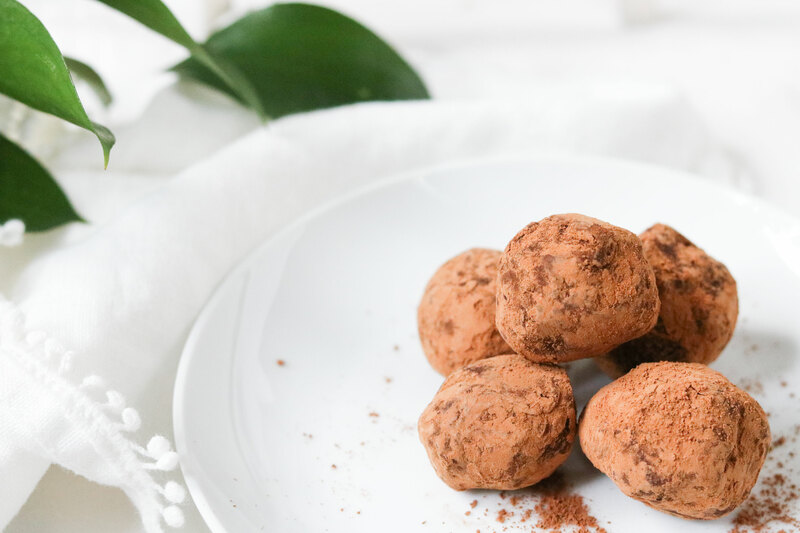 Valentine day is approaching fast and for the occasion we’re sharing with you this very easy chocolate truffle recipe. 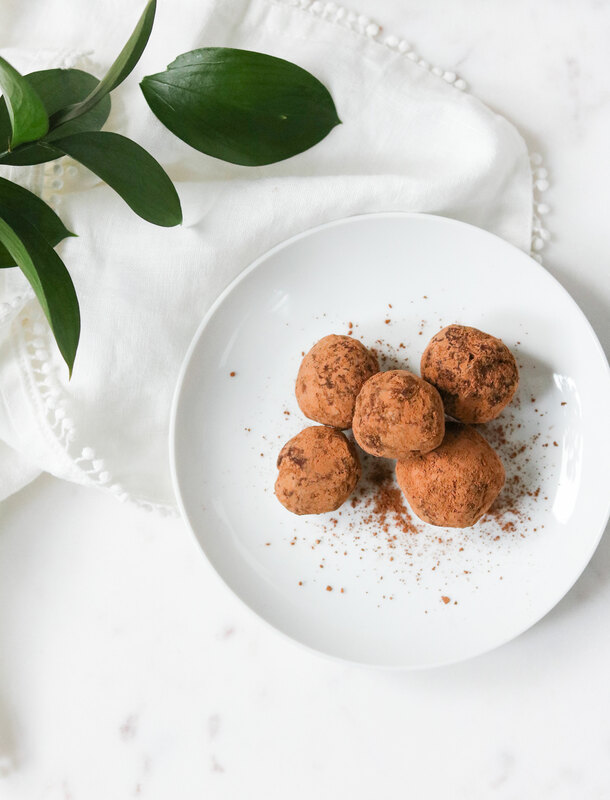 These small chocolate truffles will be the perfect snack for your next Netflix binging night, or to serve as a last-minute dessert for your next dinner party or even to offer as a gift to your significant other! Here is my recipe of easy crunchy Kit Kat chocolate truffles. Crush the two Kit Kat bars into small pieces. In a microwave-safe bowl, add all the ingredients “FOR THE TRUFFLES». Microwave for 1 minute, making sure to stir the melting chocolate every 20 seconds. Stir to make sure all the chocolate is melted and freeze for 15 minutes. Remove from the freezer and shape into 10 small truffle balls. Dip and roll the truffles in cocoa powder to coat them evenly. Enjoy! Store in the refrigerator for up to 1 week.